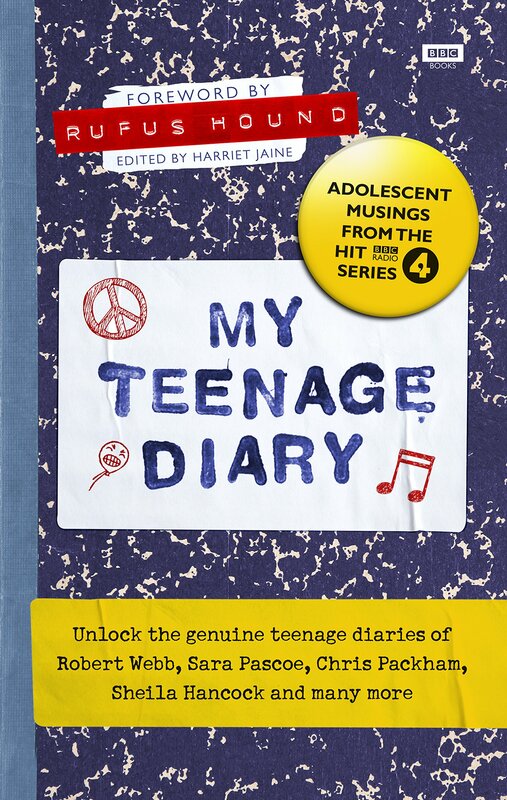 b>Ever wanted to pick the lock of a celebrity’s teenage diary?My Teenage Diary is a Radio 4 comedy show hosted by Rufus Hound featuring celebrities reading and discussing extracts from their teenage diaries. Collected together for the first time, these tear-stained, lipstick-smudged, adolescent ramblings form the backbone of this book, edited by series producer, Harriet Jaine. Featuring diary extracts from Terry Wogan, Alex Horne, Robert Peston, Rachel Johnson, Meera Syal, Sheila Hancock, Robert Webb and many more, these diaries give us a wealth of brilliant material - from the funny and ridiculous, via the poignant, pretentious and philosophical, down to the extremely embarrassing.